Astro-D is a pioneer of local electronic music scene and an oldschool raver,started djing in Athens at early 90's, with techno, and break tunes, in several famous clubs of the scene, like Lobby, Free Your Bass, Mad, Sofita, Goa, Monopolio, Rex, Taiga, Vavel, Mercedes, Privilege and many others. He was also djing on several radio stations like Spice FM, Kanali 1, Sky Fm, and Storm Radio .++, mixing old school techno tunes (R&S, Rising High, React, Tresor, ZYX) and breaks (XL recordings, Suburban Base Records, White House, Kickin records, Boogie Beat, Boogie Time). In the mid 90's he created Overtune mobile party team, making many mobile parties with lot of guests dj's and live P.a's. 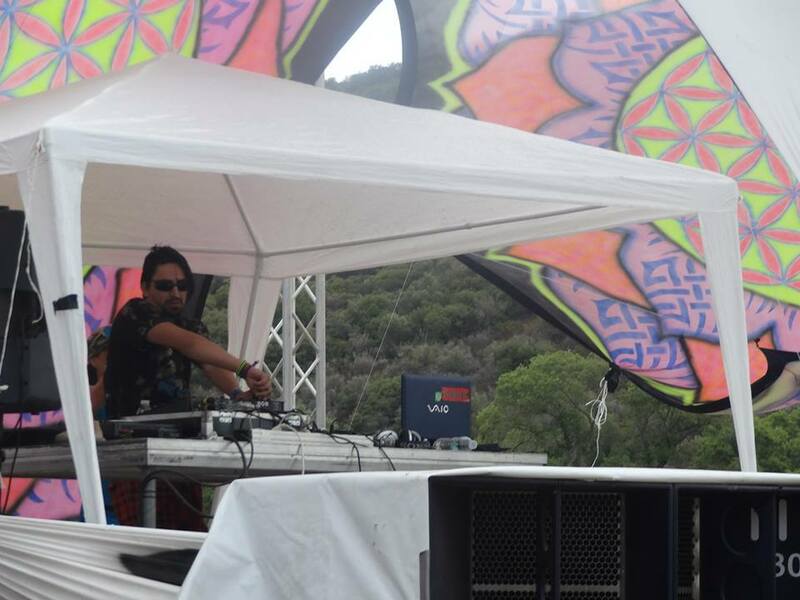 Nowdays found him continuing his djing, playing many styles, from old school Goa, psytrance, psy-prog etc.AT 2012 he performed at aurora festival ,i Love you fest,and underground noise+space alchemy lab partys he is also an active dj of Space Alchemy Lab,and Kupuri music mexico!Astro-d sets are characterized by a unique psy style with some old school goa influences groovy basslines and tripy leads .. .At March 2013 he released hes first ep Separate Reality from Ovnimoon records.At August same year hes second EP Forestphonic come true and 15 December hes 3d EP Trip Advisor get released.